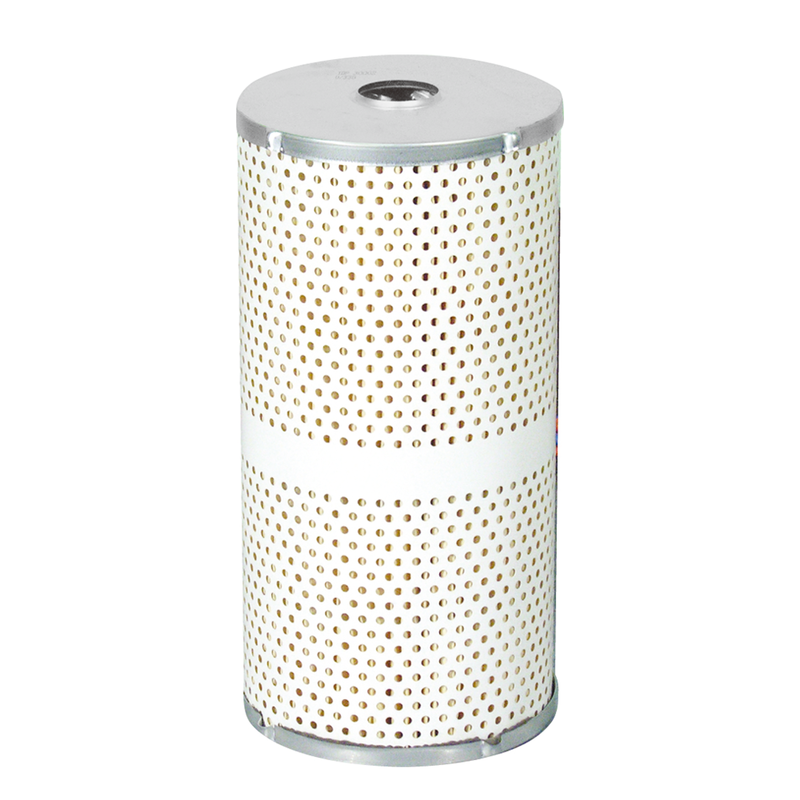 PetroClear Champion PCP-E10 10 Micron Filter Replacement Element are particulate removing and water sensing replacement element that designed to remove particulate from gasoline and diesel fuels. 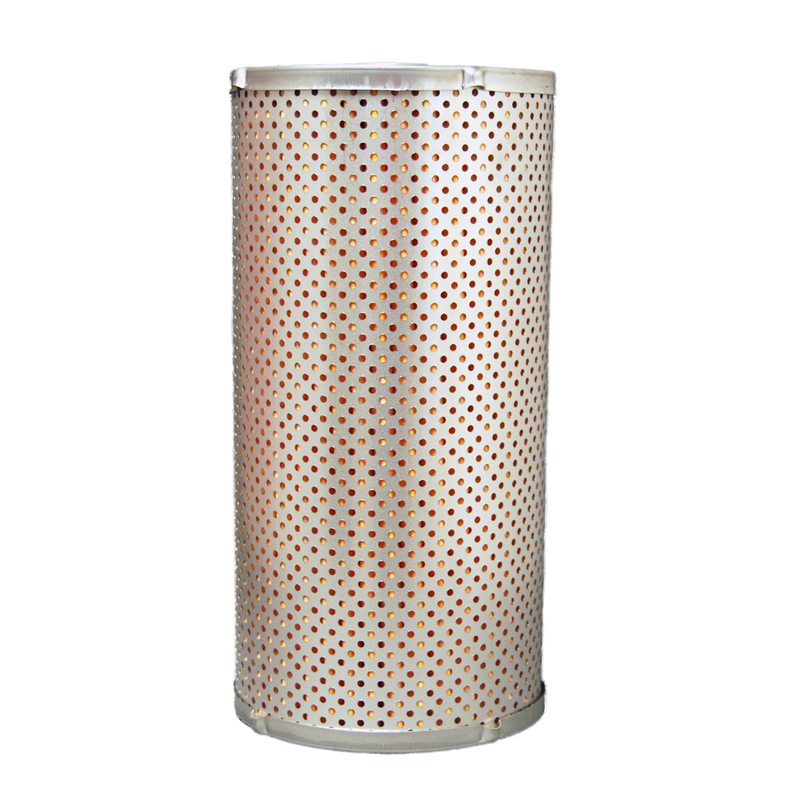 Cim-tek 500B Bennett Filter Cartridge are supplied with tin-plated metal components. It is interchangeable with Bennett A3119. 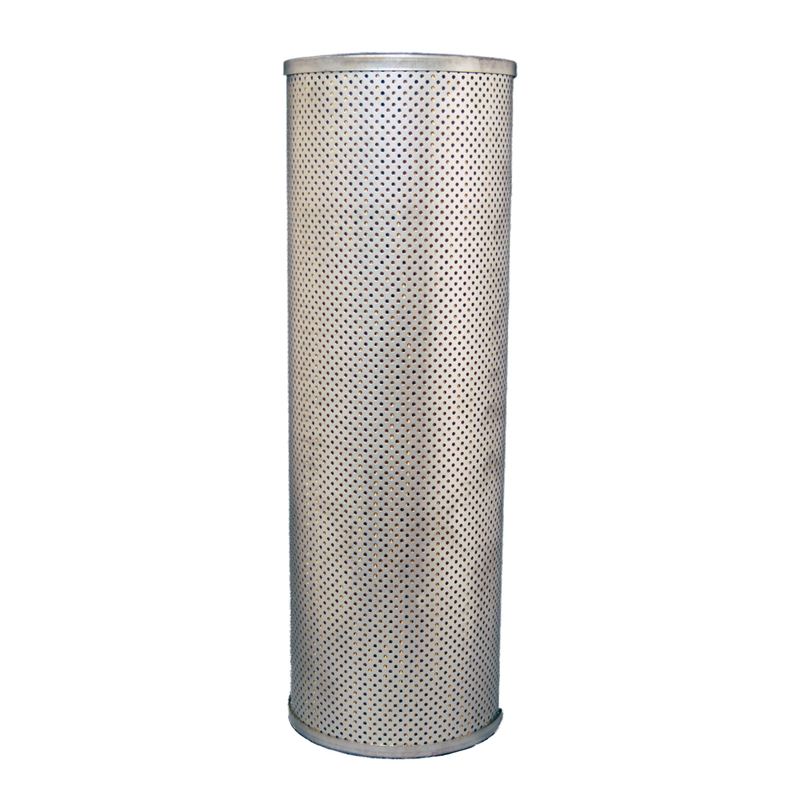 Cim-tek 30004 is a 30 micron filter replacement element for Centurion part 40001, 40013, & 40020. 30 micron cellulose media. 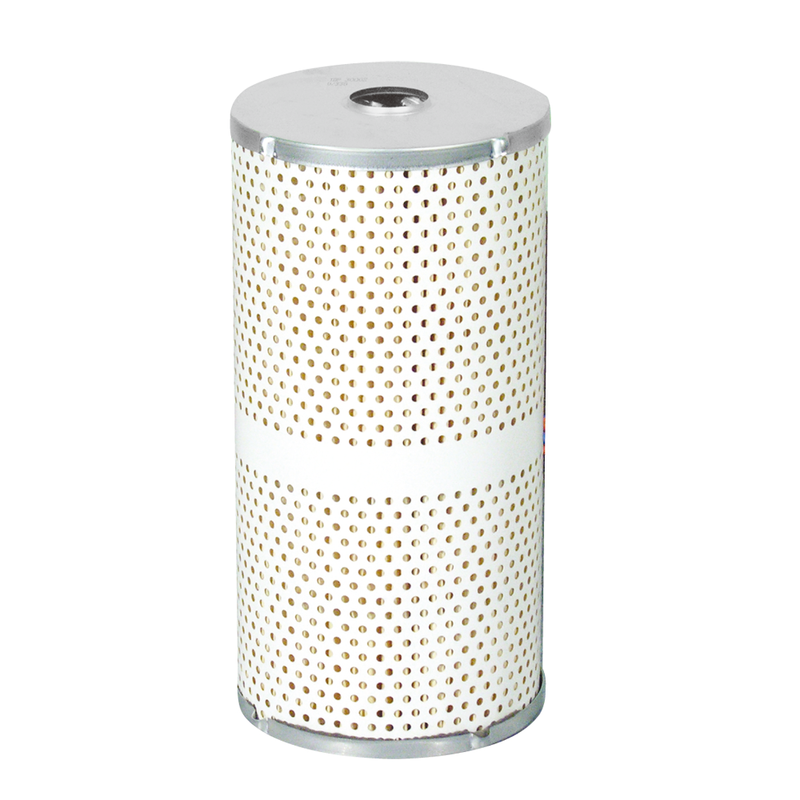 Cim-tek 30036 is a 30 micron EHS-30 Type 2 filter replacement element for Centurion I, III, IV. 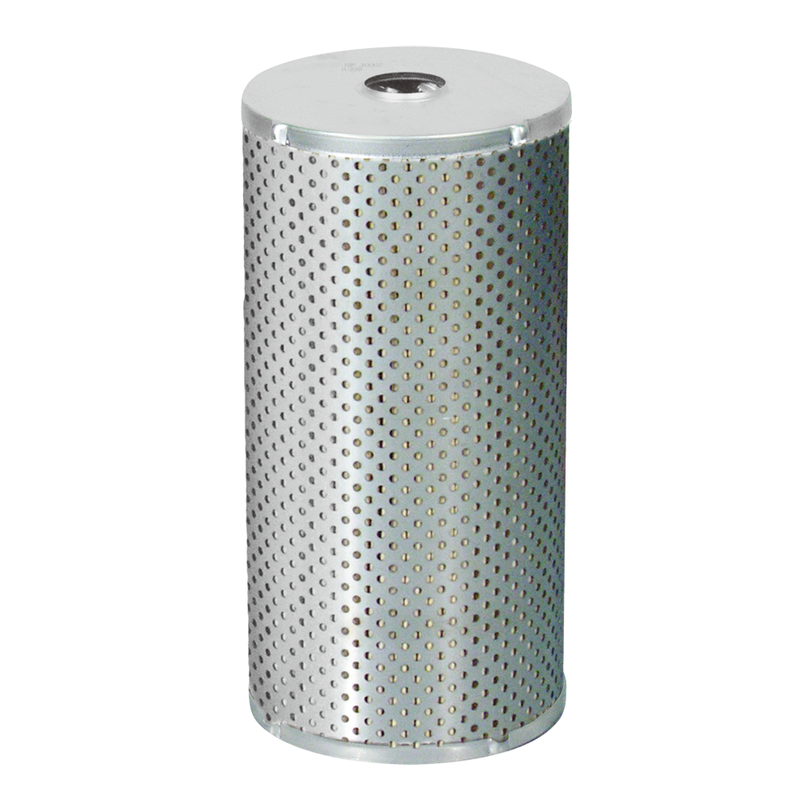 Cim-tek 30065 is a 2 micron particulate removal filter replacement element for Centurion I,III and IV. 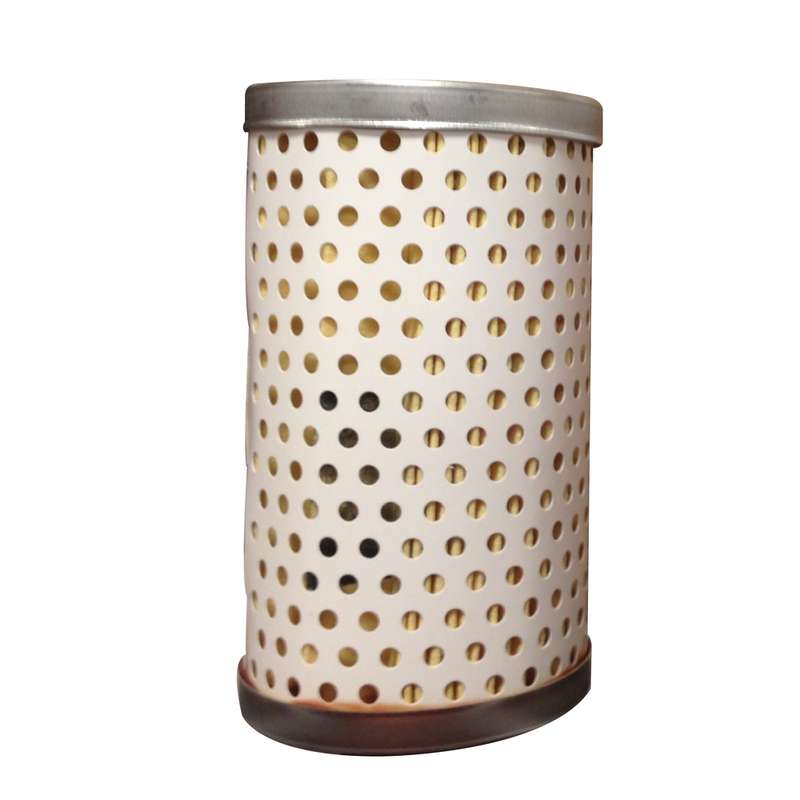 PetroClear Champion PCW-E10 is a 10 micron particulate removing and water sensing replacement element that designed to remove particulate and to sense both free and emulsified water from neat gasoline, diesel, biodiesel, ULSD (Ultra Low Sulfur Diesel), kerosene and fuel oils. PetroClear Champion PCW-E30 is a 30 micron particulate removing and water sensing replacement element that designed to remove particulate and to sense both free and emulsified water from neat gasoline, diesel, biodiesel, ULSD (Ultra Low Sulfur Diesel), kerosene and fuel oils. 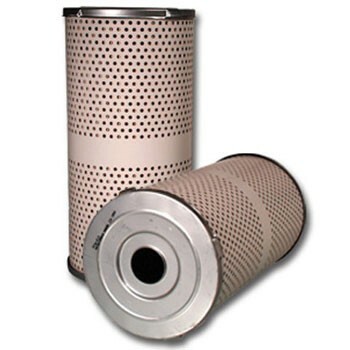 Cim-tek 30002 is a particulate removal filter replacement element for Centurion part 40001, 40013, & 40020. 10 micron cellulose media. 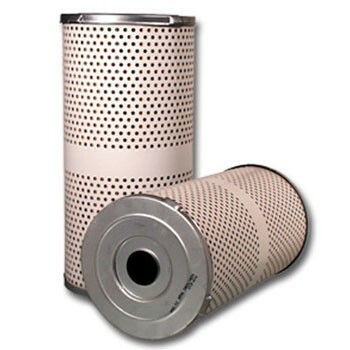 Cim-tek 30033 is an EHS-10 Type II filter replacement element for water detection and particulate removal. 10 micron Hydrosorb media for Centurion I, III and IV. 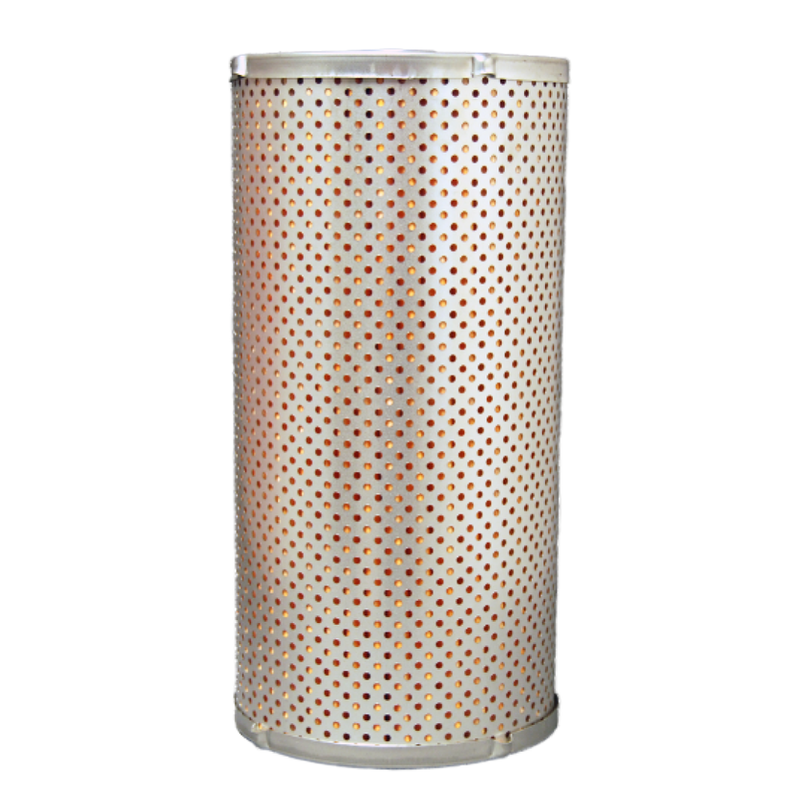 Cim-tek 30195 is an element for particulate removal for Centurion I,II,III and IV. 10 micron High performance microglass media. Cim-tek 90560 is a standard main buna gasket seal used on Viking 1, 1F, 2, and 2F Housings and elements.